Tallahassee became the capitol of the original Florida Territory in 1824. When Florida became a state, they kept the city as their capitol. It is known for being the home to Florida A&M University, Florida State University, as well as the Supreme Court of Florida, the Florida Governor's Mansion, and various state agency headquarters. Tallahassee is the only incorporated municipality in Leon County and is the largest city in the Florida Panhandle region. It has most recently been recognized as a regional center for scientific research. If you're living in the Tallahassee area and have been feeling the need to upgrade your vehicle, then please consider stopping by our online site for a wide variety of new Chrysler Dodge Jeep RAM cars. It's a fact of life that everyone has different needs of their day-to-day driving, and so we stock a variety of vehicles to ensure you find one that suits you. Shopping for a pre-owned car in or around Tallahassee, Florida? 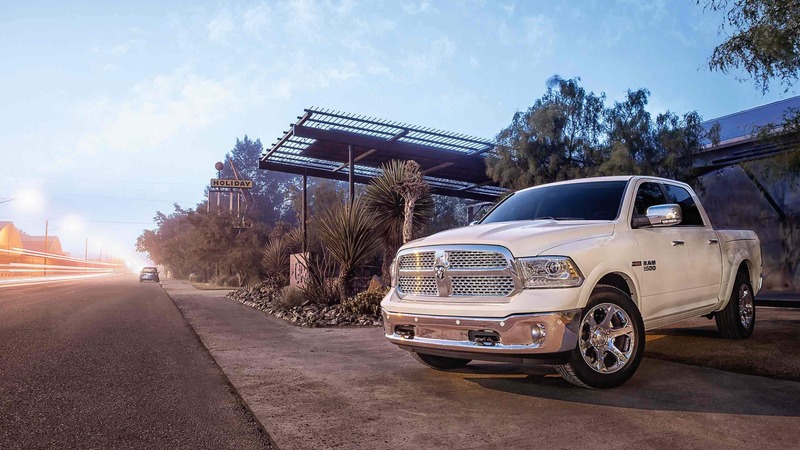 Cass Burch Dodge Chrysler Jeep Quitman is the only place you'll need to visit. Shopping for a used car that fits your needs and works within your budget is a breeze thanks to our wide variety of pre-owned vehicles. Getting an affordable car loan near Tallahassee is easy thanks to the folks at Cass Burch Dodge Chrysler Jeep Quitman. Start your application over the internet with our secure finance application form. We look forward to assisting you and getting you the best deal! If you're having trouble with your Chrysler Dodge Jeep RAM vehicle, then bring it by and let our skilled service personnel diagnose and fix the problem. All the parts and resources you require to keep your Chrysler Dodge Jeep RAM vehicle in top condition can also be bought at Cass Burch Dodge Chrysler Jeep Quitman's repair center. If you'd like to schedule an appointment with our service staff you can do so by creating a vehicle service appointment here on our site.